You are still not member of the IAB? We welcome you to join our Association. You can profit by joining the annual cultural events. You can help us presenting the culture to Swiss and other people. Join us Today, please fill out the form below. We request all members of IAB to inform us, your current/changed contact details (Postal address, phone number and e-mail address). Please inform us by clicking on this link. 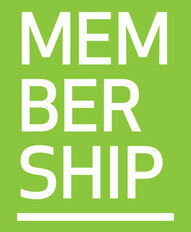 All persons over 18 years of age are eligible to become a member; less than 25 years of age can be a junior member. Collective Membership is available only to Organisations and Associations and members, having contributed with distinction to the aims of IAB may be elected as Honorary Members by General Body. By clicking on the send button you will send the membership request to us. We will contact you soon after receipt of your information.